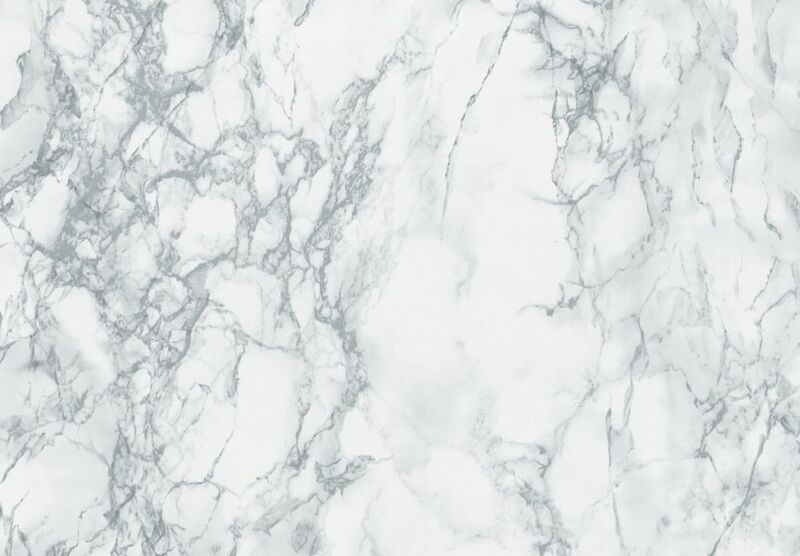 346-0306 Home Décor Self Adhesive Décor 17-inch x 78-inch Marble Grey - 2 Pack is rated 4.4 out of 5 by 11. Rated 5 out of 5 by Arianne from 2 rolls = Great value 1 roll was enough to cover the play Kitchen countertop, kids table top, and 2 chair tops. Used a heat gun to help it wrap around edges of countertop. Good adhesive, was able to reposition when needed. Still have 1 more roll to use! Great product.